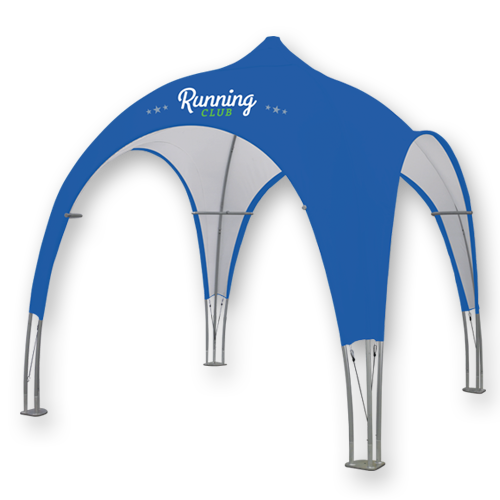 wear oven mitts while handling. 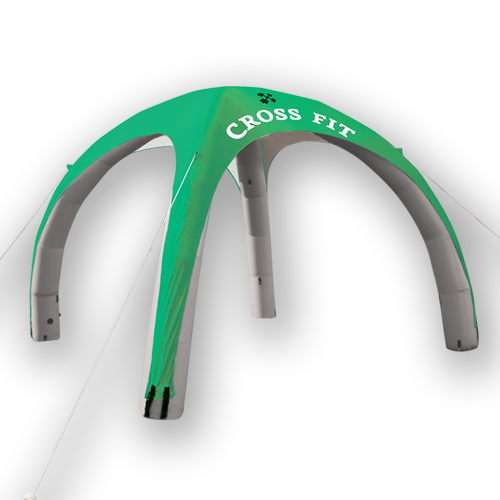 Hotcards are hot...wear oven mitts while handling. 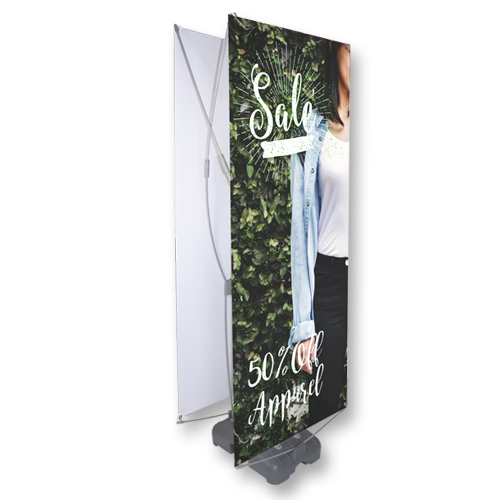 Showcase your business, brand, or product from a distance! 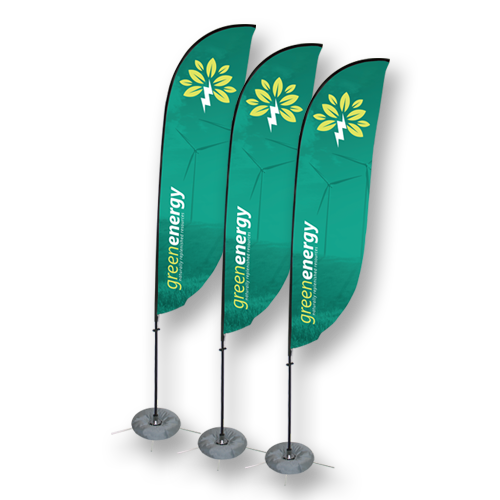 Showcase your business, brand, or product with attractive flags from Hotcards. 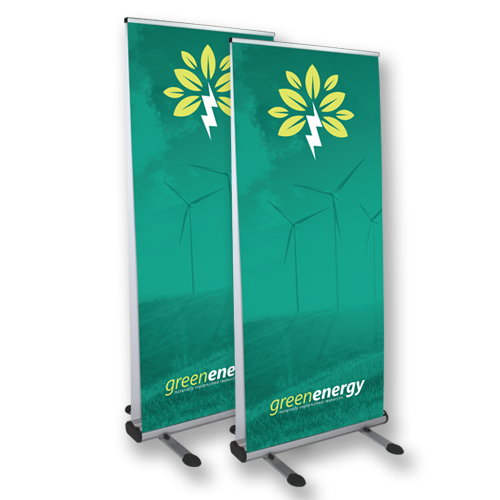 Our outdoor banner stands are designed to withstand the wind, rain and snow. 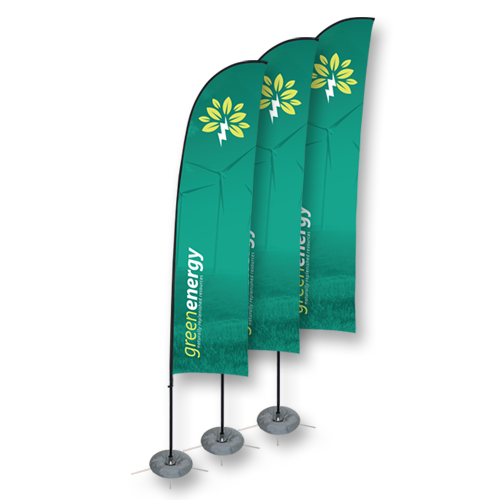 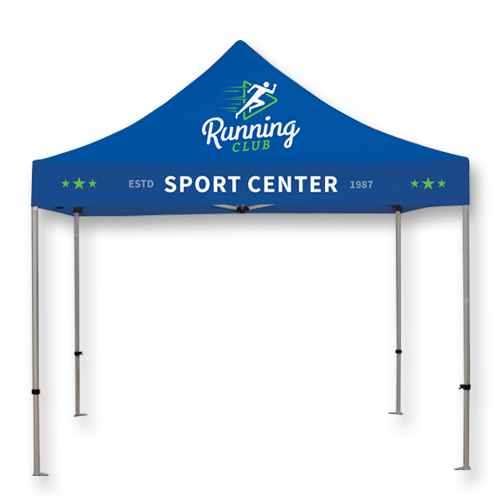 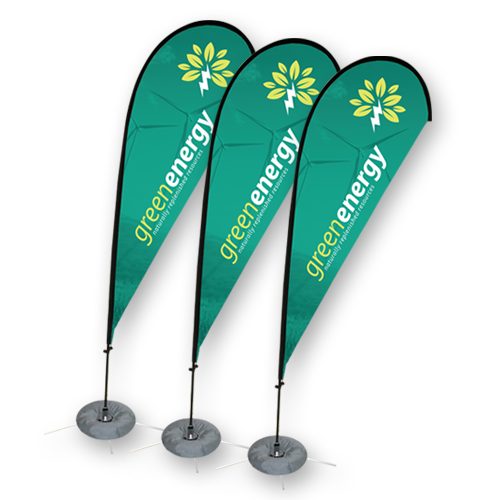 Draw more customers with our Double Sided Outdoor Retractable Banners! 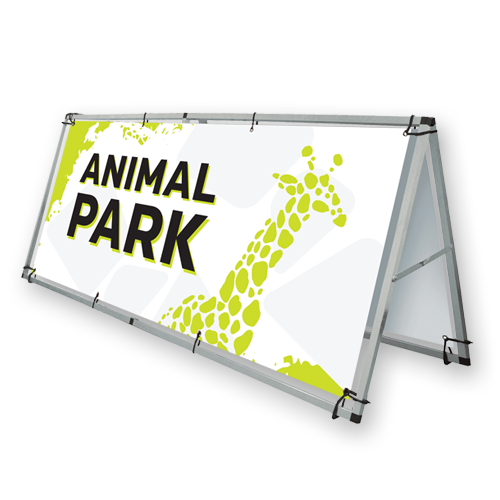 Our completely weatherproof signs are designed to withstand the elements! 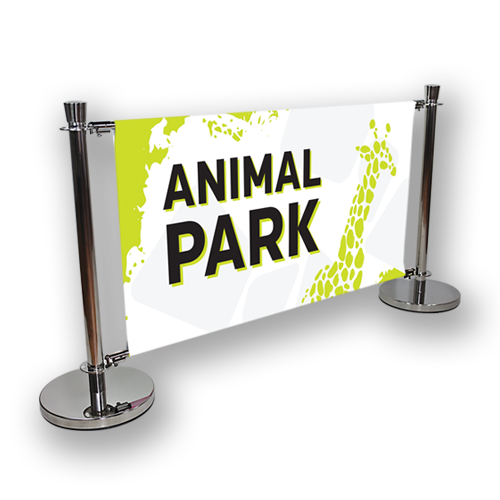 Create your own ad space with our portable and easy to set up Plastic A-Frame Signs! 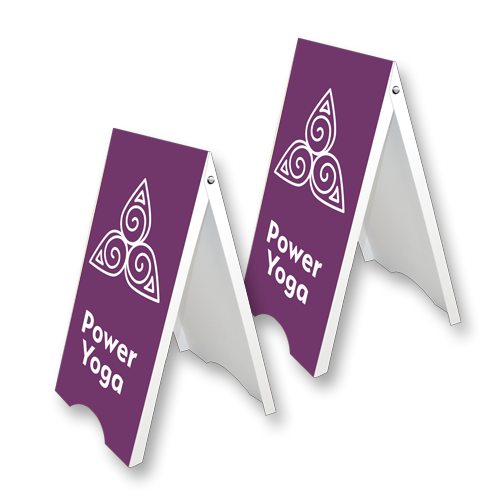 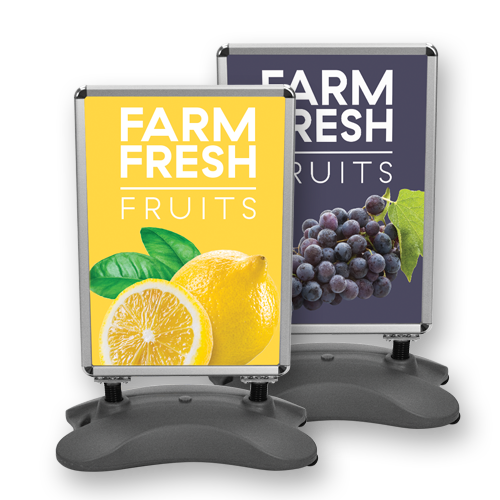 Create your own ad space with our portable and easy to set up Steel A-Frame Signs! 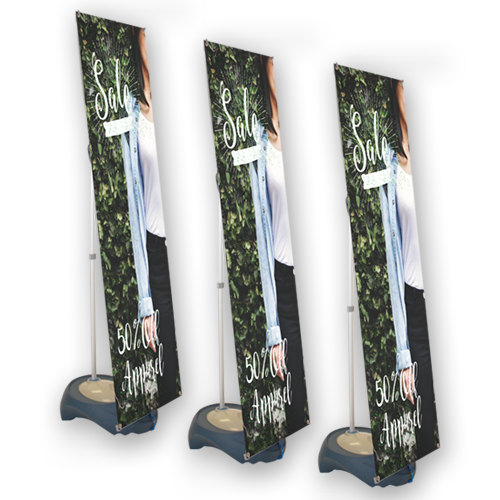 Make sure everyone in the city can see your offer as they drive by your business! 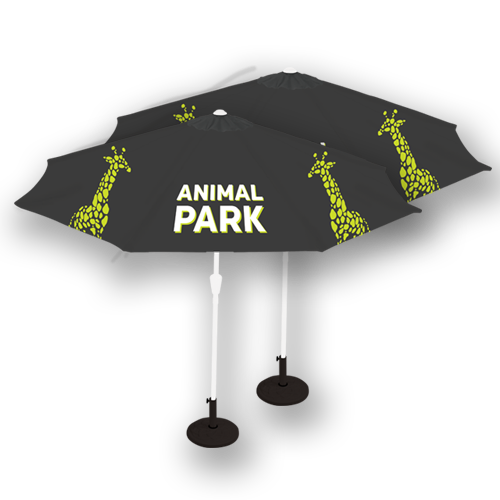 Don’t let the sun prevent you from promoting your business! 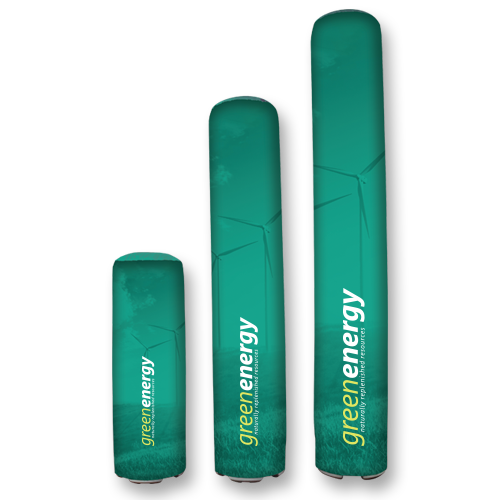 Make your advertising obvious to everyone with eye-catching Inflatable Columns. 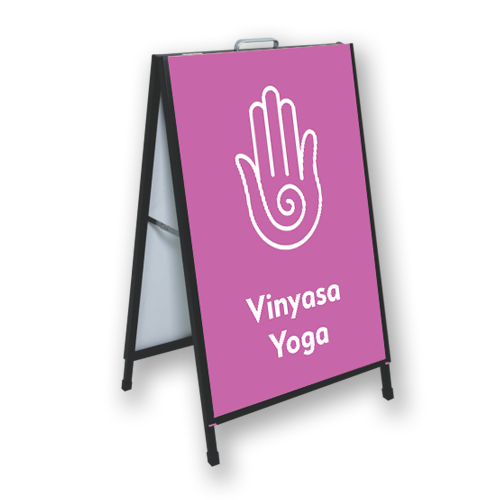 Hotcards is a local printing service in Cleveland, OH also serving our online community all over the world. 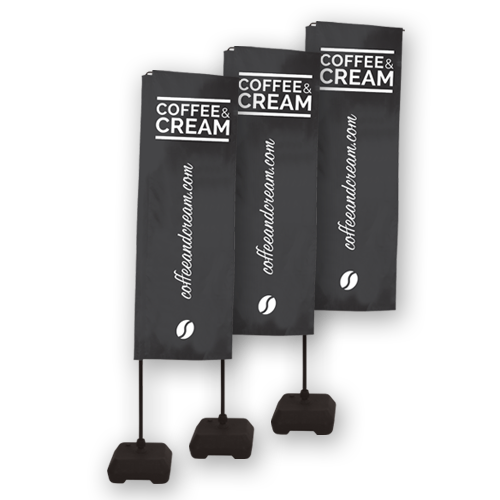 Create and shop unique and custom print materials on our website no matter where you live, and get the high quality marketing materials you need to help your business or service stand out from the crowd.